The journey in life does not always go as smoothly as we would like it. Whenever you encounter sudden challenges, sorrows, and other negative feelings, there is nothing better than reading. What you read can be influential at these times. 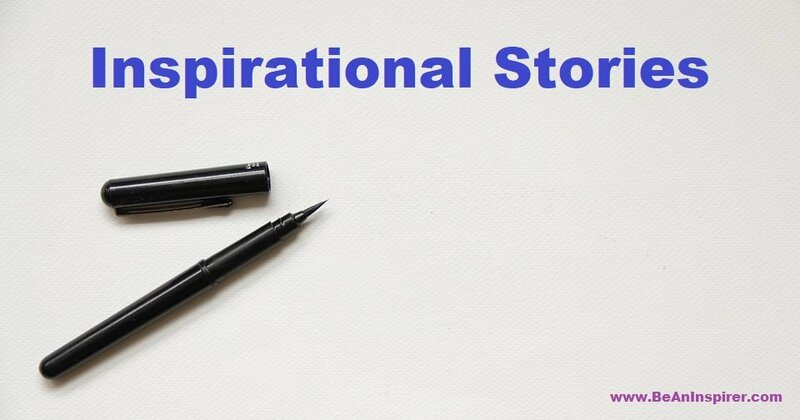 Inspirational Stories are generally based on true stories. These are narrated by the author who has actually experienced the scenario. Hence, these stories are authentic, interesting and have moral suggestion at the end. Of course, there are some authors who like to write fictions based on inspirational tales. Since inspirational stories influences the mind in the positive manner, reading these stories help to think positively. Inspirational stories help in building new hobbies, and experiencing new expeditions that are described in the stories.